Bleona Qereti, more commonly known as 'Bleona,' has been called ‘The Madonna of Albania,’ and is known for her relentless confidence and provocative performances. She’s released eight albums, self-reportedly sold 1.5 million albums, won multiple music awards, appeared on the cover of over 35 magazines and performed for millions of fans around the world. Yes she Cannes! 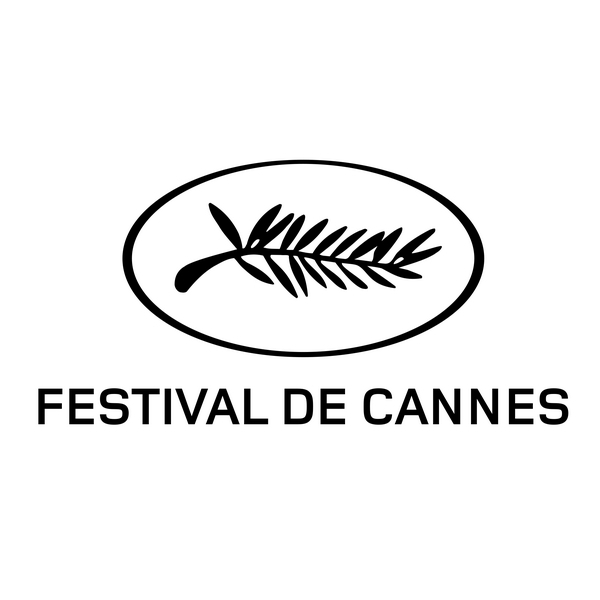 Bleona at the Cannes Festival. Yes she Cannes! BLEONA recently made a visit to the French Riviera for the film festival! Check out a video for a behind the scene look at her time at the festival. 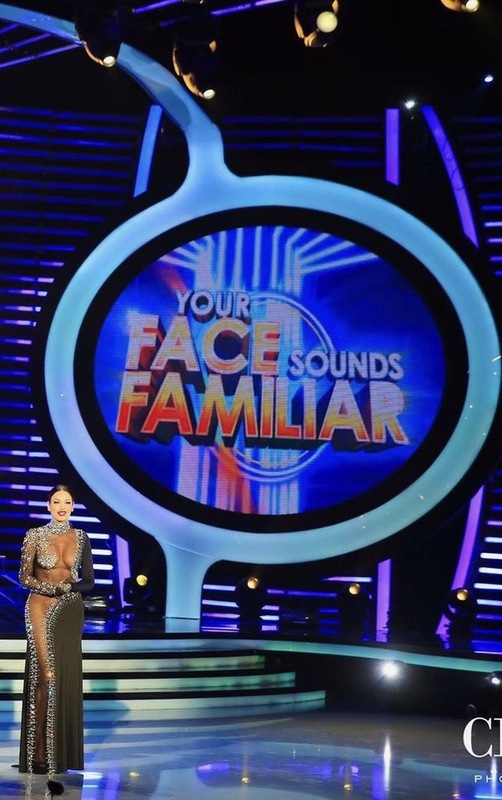 Bleona To Judge 'Your Face Sounds Familiar - Albania"
Bleona will be a part of the judging panel on the first season of Your Face Sounds Familiar Albania! Read more for details. Bleona's single, 'Take You Over", is now available on iTunes in both it's original and remix formats.